Summer’s sizzling in the Florida Keys and Robin McGee should be planning for college. Instead, she’s passionately in love with beautiful movie starlet Juliet Francine. Too bad it’s a one-way crush shared by millions of others. Robin’s better off sticking to her summer job and fighting for the equal treatment of GLTBQ teens everywhere. But when Juliet is kidnapped from a film set in Key West, Robin turns amateur sleuth and recruits her friends to help in the search. Soon the FBI, police, and paparazzi are hot on the case as well. As time ticks down and the ransom notes grow dire, Robin will get just one chance to pull off a Hollywood happy ending—and maybe a shot at true love after all. 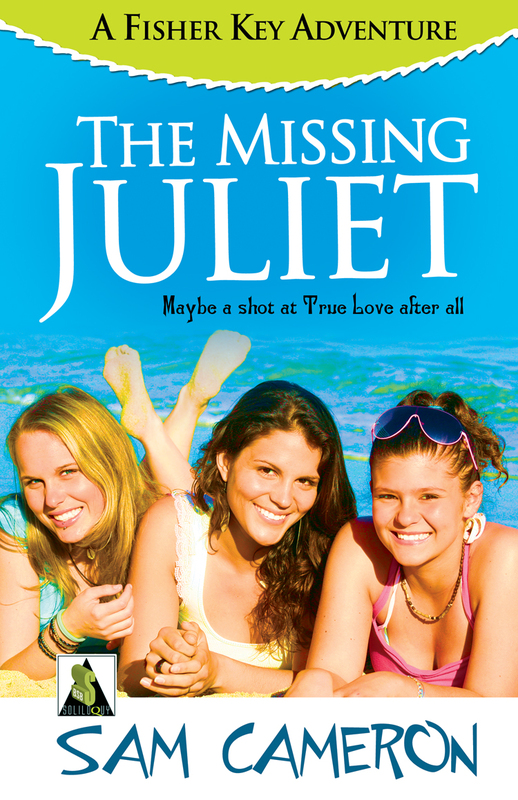 Add your review of "The Missing Juliet" in comments!